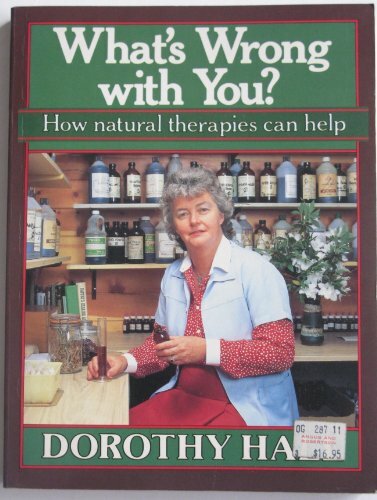 Dorothy Hall Whats wrong with you? How natural therapies can help. Whats wrong with you? How natural therapies can help.